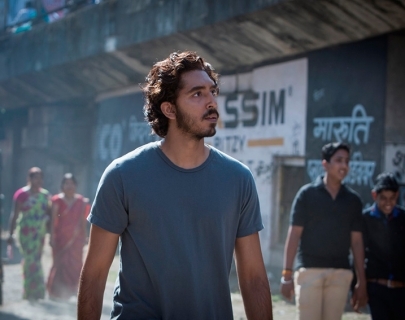 A perceptive, sober and profoundly stirring contemplation of family, identity and home starring Dev Patel (Slumdog Millionare). A five-year-old Indian boy gets lost on the streets of Calcutta, thousands of miles from home. He survives, escaping all sorts of close calls, before being adopted by a loving couple in Australia. Not wanting to hurt his adoptive parents’ feelings, he suppresses his past and his hope of ever finding his lost family. 25 years later, with just a small store of memories, and the help of Google Earth, Saroo embarks on one of the greatest needle-in-a-haystack quests of modern times.